Scottish PEN is delighted to hear that poet and artist, Liu Xia has been released from house arrest and has been able to leave China for a new life in Europe. 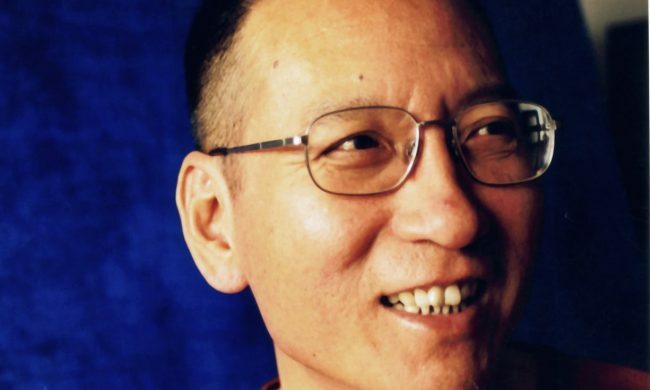 Following the death of her husband, the Nobel Laureate, Liu Xiaobo, Liu Xia has continued to be under house arrest, having been charged with no crime. It was widely believed that her arrest was a political move to stamp out any resistance to the Chinese state and further marginalise those connected to Liu Xiaobo. The house arrest commenced in 2010 when Liu Xiaobo was awarded the Nobel Peace Prize in absentia. Liu Xia’s mental health has been severely affected by being under house arrest. Numerous calls for her to receive immediate medical help for severe depression, insomnia and heart troubles had been ignored by the Chinese government. 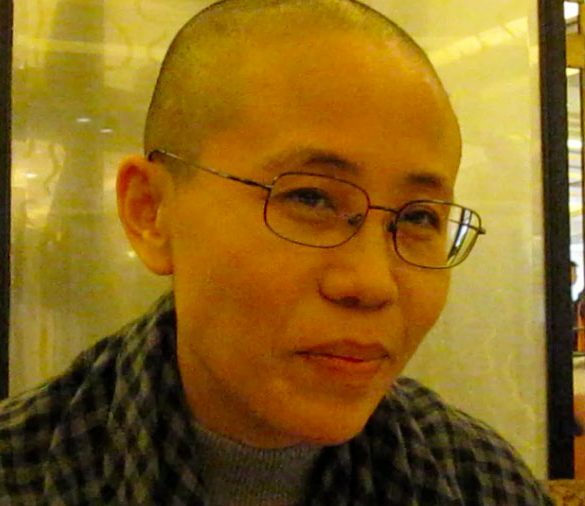 In a phone call with Chinese writer, Liao Yiwu, Liu Xia stated “If I can’t leave, I’ll die in my home.” We hope that by leaving China for Germany she is able to receive the treatment she needs to recover. A founding member of the Independent Chinese PEN Center (ICPC), Liu Xia has dedicated her life to the written word and the freedoms that make it possible. Her life has been one of constant and unwavering bravery and commitment to protecting the rights of writers, poets and artists from across China and for establishing a space for fundamental human rights. The unending attacks on her and her late husband were testament to how much the state feared their activism – they could encourage and inspire others to express themselves and give voice to their experiences, beliefs and opinions, challenging the near total monopoly of information by the Chinese state. When a country fears hearing the voices of their citizens, writers and poets become the most dangerous threat to that control. While Liu Xia’s release is to be welcomed, we call on China to stop its attacks on free expression through the threats, arrest and imprisonment of writers, poets, artists and activists. Free expression is not a crime.